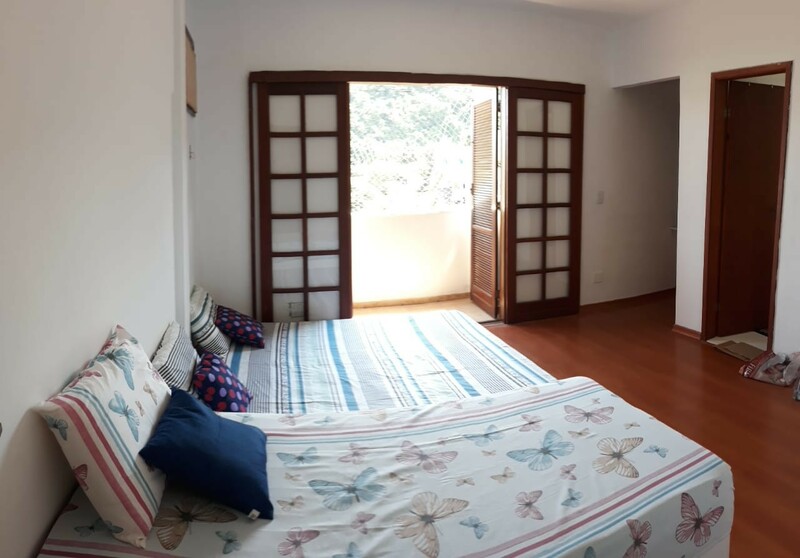 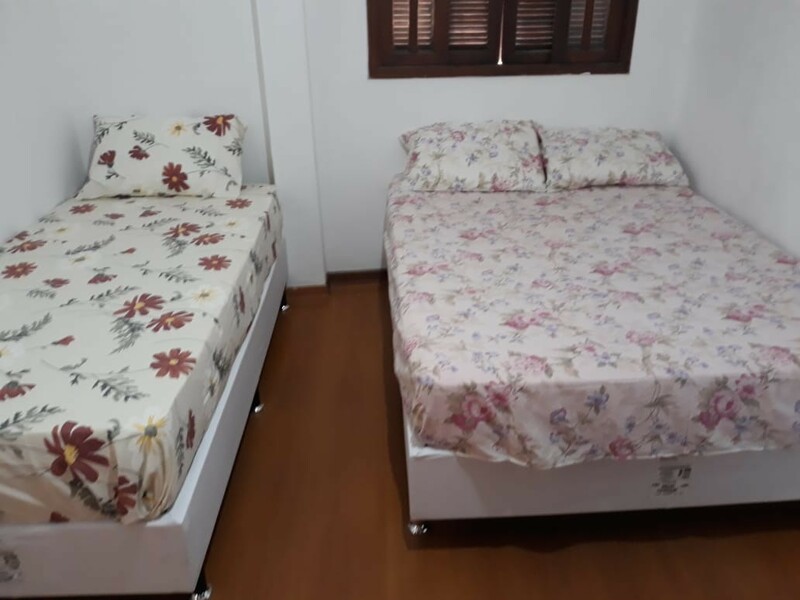 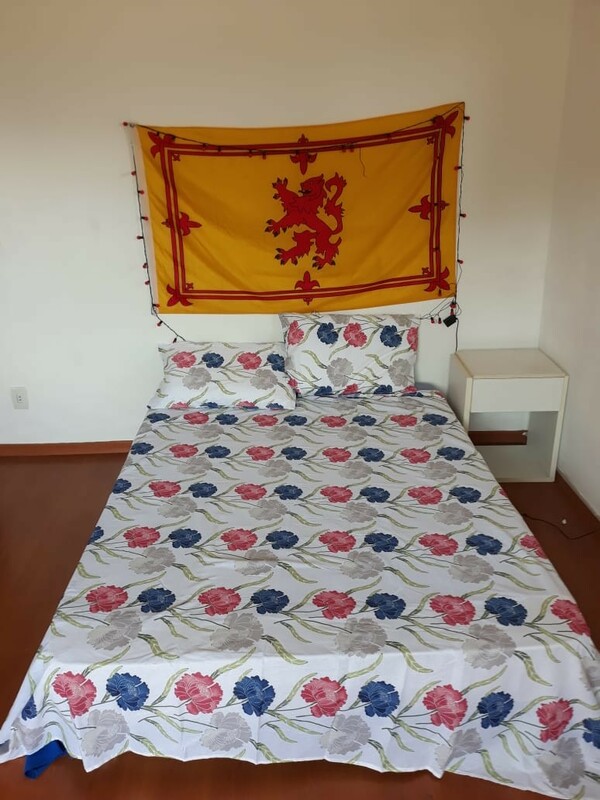 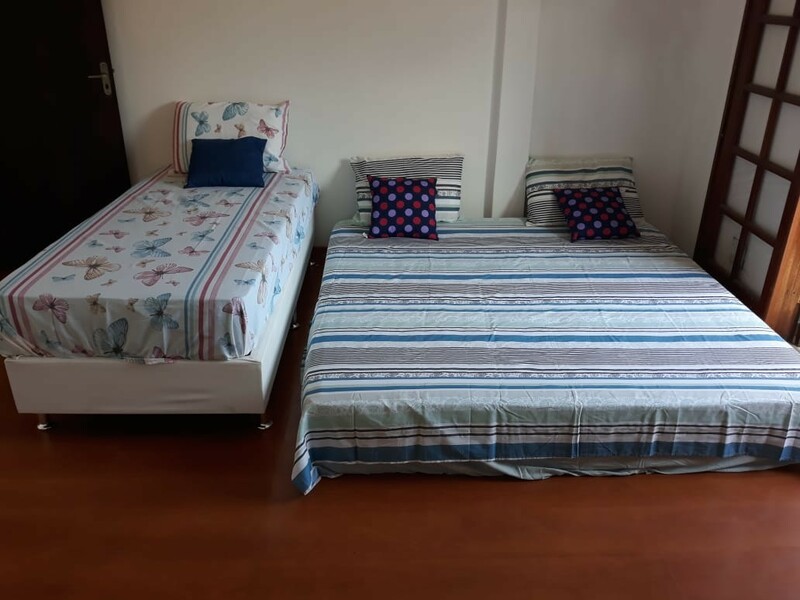 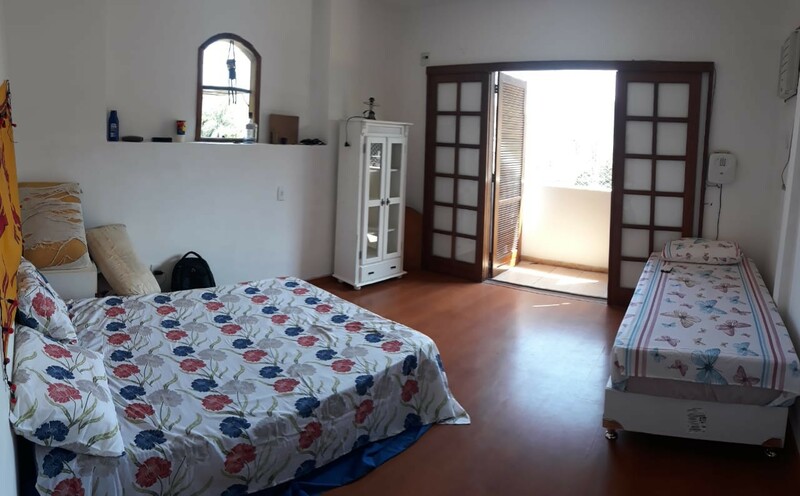 Big and comfy rooms for rent in Botafogo, Rio de Janeiro, near the Botafogo subway station and Botafogo beach. 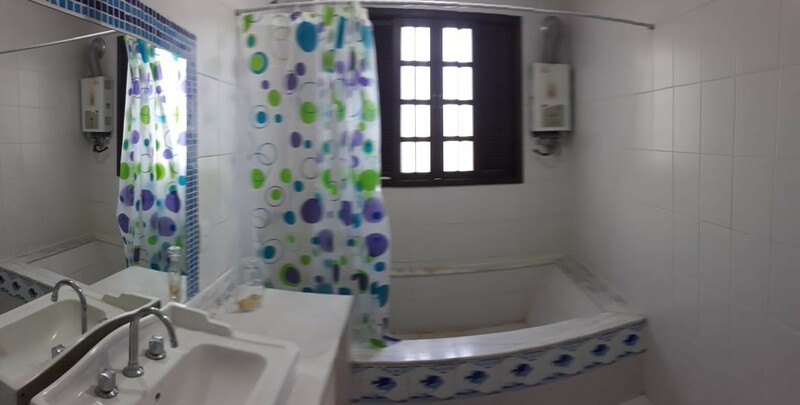 House includes kitchen with kitchenware, WiFi, paking spot, a big living room, pool and a good view of the neighbourhood. 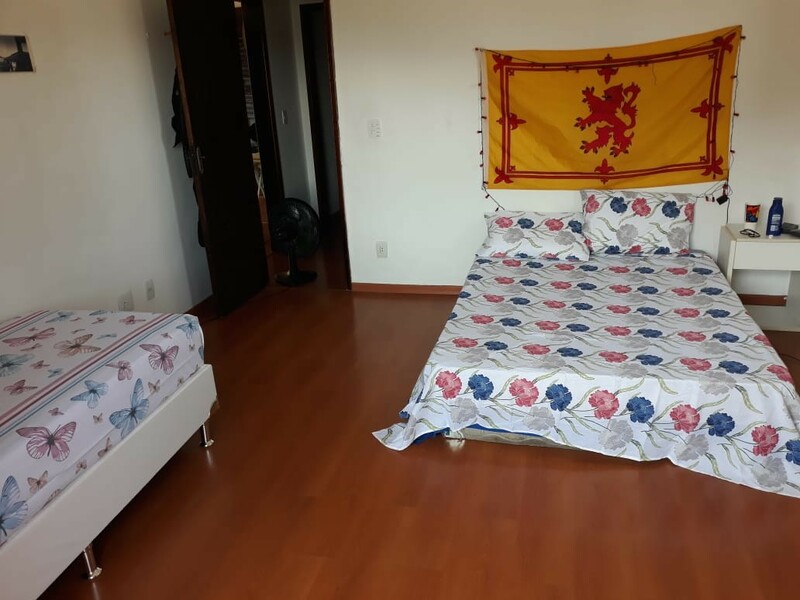 We also have a tourist guide living with us, so we can give you tips about good places to visit and all the things that are happening in the city. 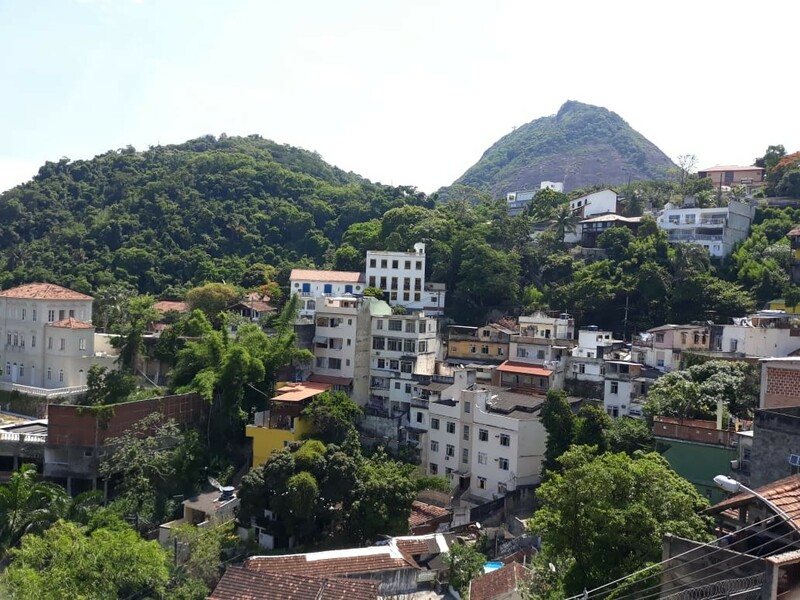 We are located near the Universidade Federal do Rio de Janeiro (Praia Vermelha campus) and near a lot of universities here in Botafogo and, as we're near the subway station, you can go to practicaly anywhere in Rio for a few bucks.